Montreal ComicCon... here we come! It's September! And aside from back to school, that means Montreal ComicCon and Horrorfest! 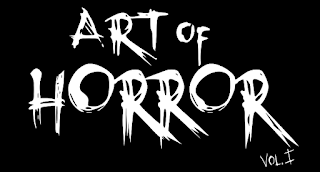 Once again Ottawa Horror will be down to host films, and generally mill about the con. BUT... this year I'm also joined by Scott and Jess from the Opinionated Monsters. Now where oh where is the Zombie King you may ask? Well he's off to Scare-a-Con in NY. And he'll be doing the OM thing down there. Stay tuned here, and to The Opinonated Monsters for all the cool stuff we'll be seeing!